The Modern Green Fingers. 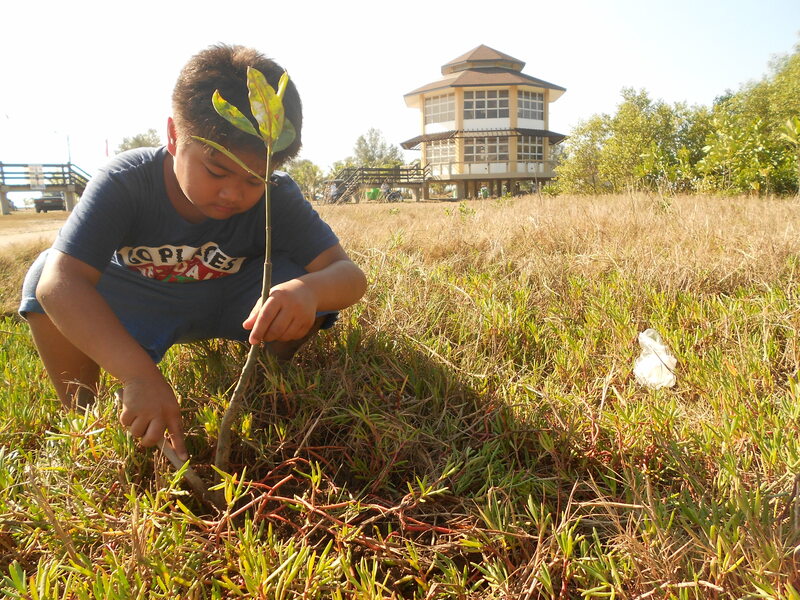 This kid is planting Mangrove Tree for his and everyone's future. To sustain the different species that exist at Balanga City Wetland Park.